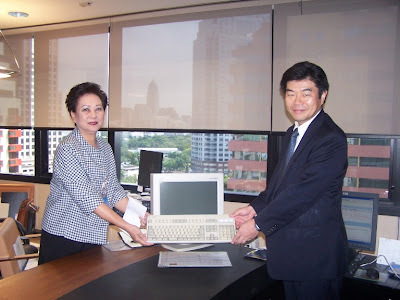 Khun Eiji Sasaki, Head of Japanese Relationship, TISCO Bank, has presented cash and two used computers to Khun Pattira Wattanawarangkul, Manager, for donation to TISCO Foundation on September 24, 2008. 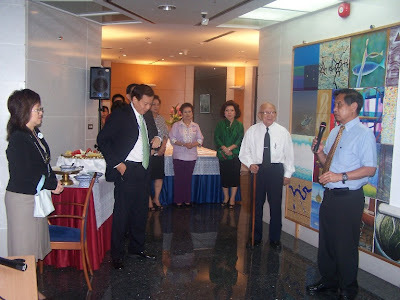 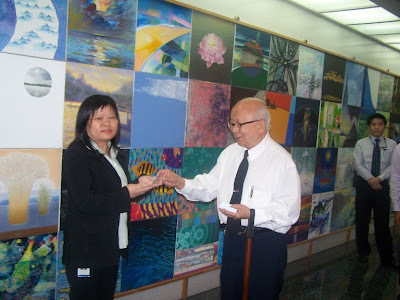 On September 10, 2008, Mr. Pimolsak Aunwanatam, Vice President for Student Affairs of Suan Sunandha Rajabhat University, together with their students have visited us at our office, and to thank us for our scholarships granted to their students. 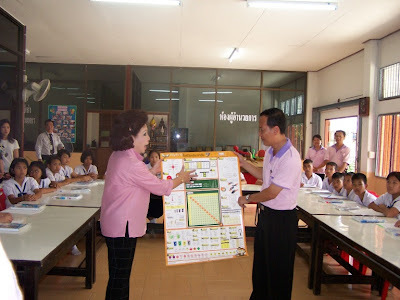 We also showed them our TISCO Foundation Website(http://www.tiscofoundation.org) and TISCO Foundation Activities (http://tiscofoundation.blogspot.com). 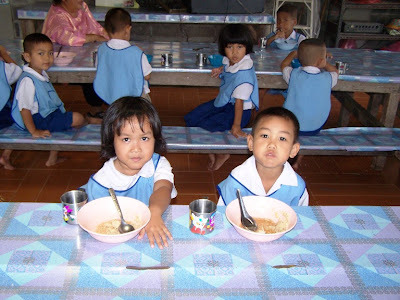 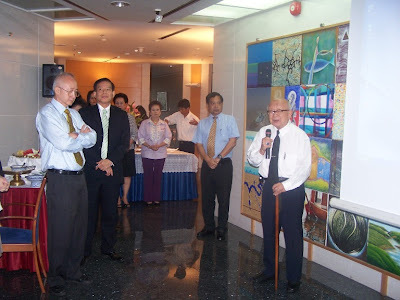 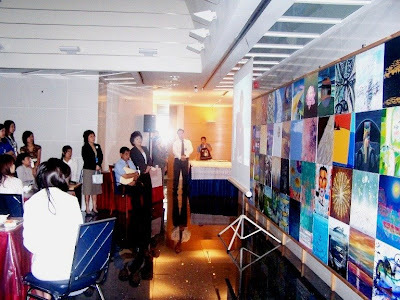 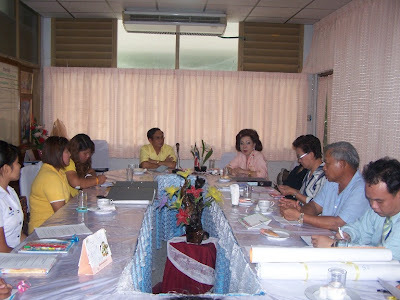 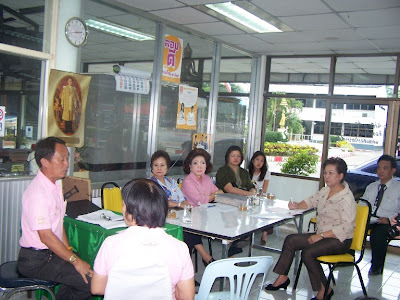 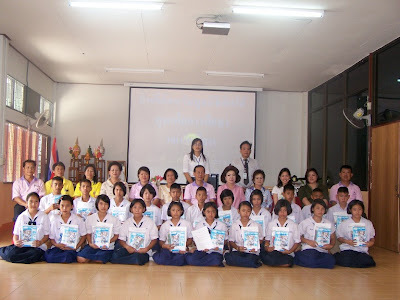 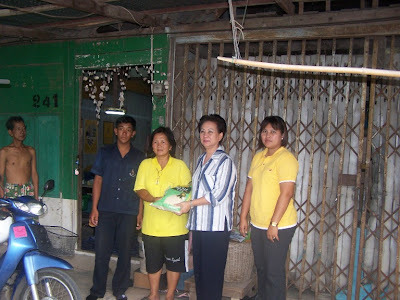 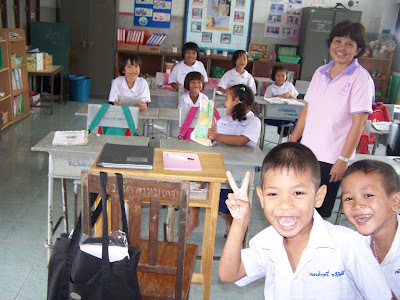 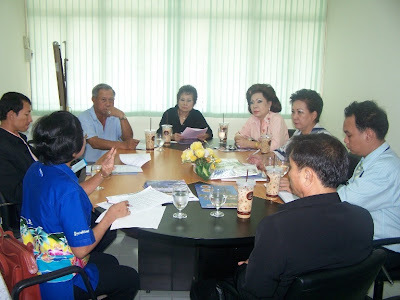 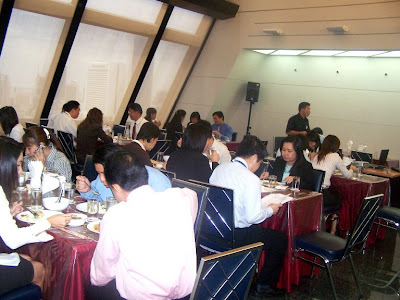 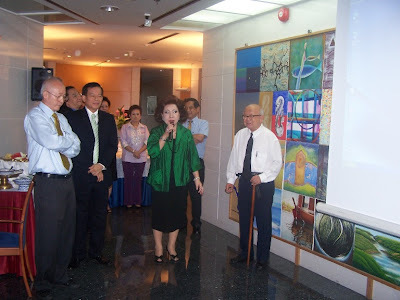 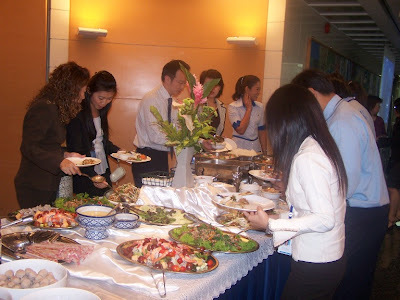 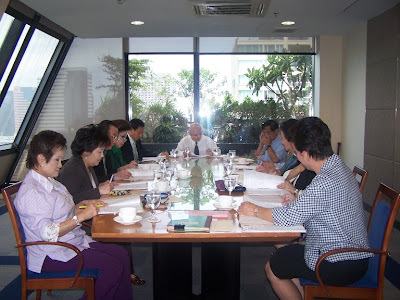 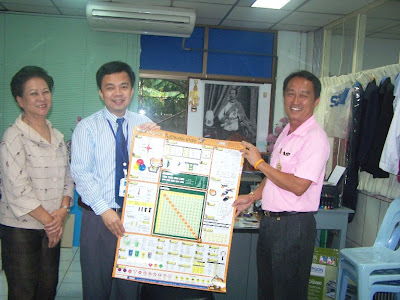 During September 1-4, 2008, the Directors and Staffs of TISCO Foundation have made follow-up on progress of scholarship fund granted to needy students of Sainoi Industrial and Community Education College, Nonthaburi, Wat Prompetch School, and Nakhonnayok Technical College , Nakhonnayok , Choomchon Nikom Sangthonaeng Changwat Rayong 7 School , Rayong Technical College and Rayong Polytechnic College , Rayong , and visited some students’ houses.